DataSpace UK Ltd specialise in all aspects of document management whether your organisation is large or small privately owned or central government run storing paperwork, data, media tapes or electronic images; our services are here to assist your organisation and effectively manage all aspects of your document and archive management workflow. Our facilities are secure modern and compliant and incorporate the latest developments in barcode tracking software to manage your physical documentation. Our high end datacentres are able to host client servers and all aspects of Digital storage. DataSpace want to save you money reduce your carbon footprint and streamline your internal operations and at this end we have developed a secure online system where you are able to track and trace your physical documentation but then securely link to the scanned image of the documents online. 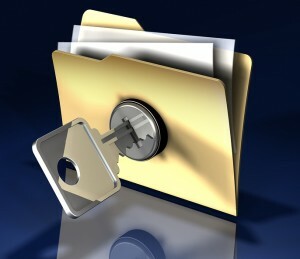 With our highly secure online FileLive document management system enhanced features allow users to upload and append scanned images already hosted within the clients image library yet still provide all the management tools for full auditability for both the physical and electronic libraries hosted within the DataSpace datacentres.